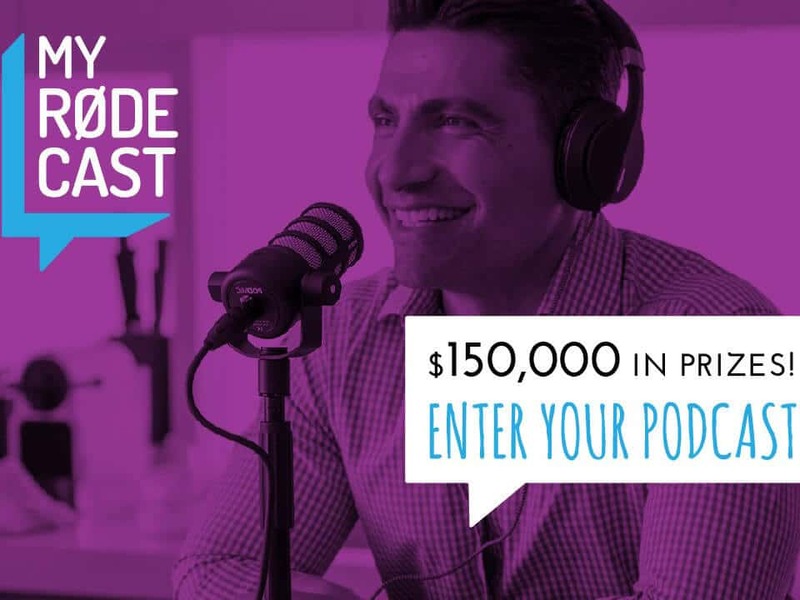 To celebrate the launch of the two most exciting new products in podcasting – the RØDECaster Pro™ and RØDE PodMic – Australian pro audio giant RØDE Microphones is proud to announce an all-new competition for podcasters, My RØDE Cast. • Mike Dawson – Engineer, co-producer and voice of The Adam Carolla Show. • Jacob Salamon – Co-founder and CEO of WISECRACK. • Jordon Lott – Content coordinator at Acast and producer of The Thinkergirls podcast.